Buchanan Westerners Riding Club, Inc.
We take pride in providing a fun, competitive and family friendly horse showing experience. A place where competitors of all ages and abilities can begin and expand their showing careers; by promoting good sportsmanship and conducting local equine events. Mission Statement: The Buchanan Westerner’s Riding Club, Inc. is a nonprofit organization run solely by its membership. Our nonprofit organization is dedicated to the American Family through their love of horses. Our goal is to be able to continue providing an outstanding outdoor equine facility, to support horseback riding activities thru open horse shows, high school equestrian teams, 4-H youth activities and handicap horseback riding thru We Can Ride 4-H Club. 22 miles south of St. Joseph, Michigan and 8 miles west of Niles, Michigan. Easy access from the US-31 bypass. Take the Walton Road exit #7, go west on Walton Road about 2 miles. PLEASE NOTE: Under the Michigan equine activity liability act, an equine professional is not liable for an injury to or the death of a participant in an equine activity resulting from an inherent risk of the equine activity. History: 1994, Act 351, Eff. Animal abuse of any kind will note be tolerated. Any member found to be involved in animal neglect or abuse could have their membership privileges revoked. 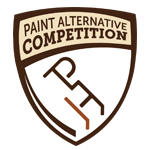 Through the Paint Alternative Competition Program, you can get recognition for accomplishments in the competitive events you enjoy. 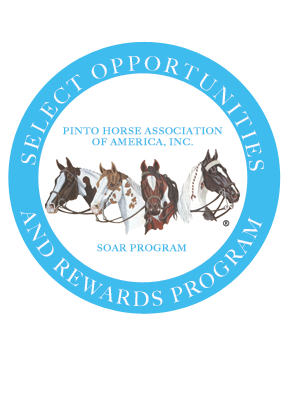 The select opportunities and rewards program will award PtHA® Members for their time spent with their Pinto in ALL activities. 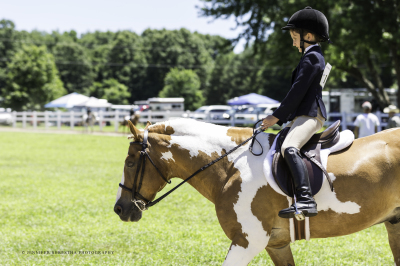 You may earn credits by showing at local non-PtHA® Shows such as Open, Schooling, and Fun shows, trail riding, lessons, driving, parades, and much more. For over 70 years our non-non profit organization has been providing our community with an outdoor equine show facility to youth, families, 4-H members, high school equestrian teams and disabled individuals, through We Can Ride 4-H Club. Your generous donations enable practical skills of teamwork, competition, discipline and leadership to be learned and gained for a lifetime. 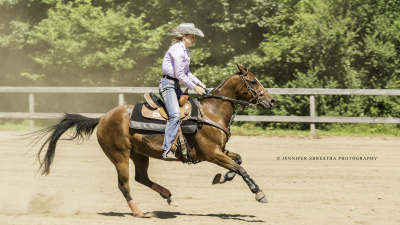 Your support provides show opportunities for riders, allowing them to have an opportunity to display their hard work and to be rewarded through wholesome competition. Would you please consider a donation to Buchanan Westerners to help ensure we continue to be able to provide these outstanding opportunities? CVI requirements (Health Certificate): Must be within 30 days. EIA requirements (Negative Coggins): CVI must contain testing lab, testing date, lab accession number, results. EIA exempt: Nursing foals with EIA negative dam. Vesicular Stomatitis requirements: Equine from states with diagnosed Vesicular Stomatitis within 12 mo. Prior, must contain the statement, "I have examined the animal/s listed on this certificate and have found no clinical signs of Vesicular Stomatitis. To the best of my knowledge, these animals have not been exposed to Vesicular Stomatitis within the previous 30 days, nor have they been vaccinated with a Vesicular Stomatitis Vaccine." on the CVI.